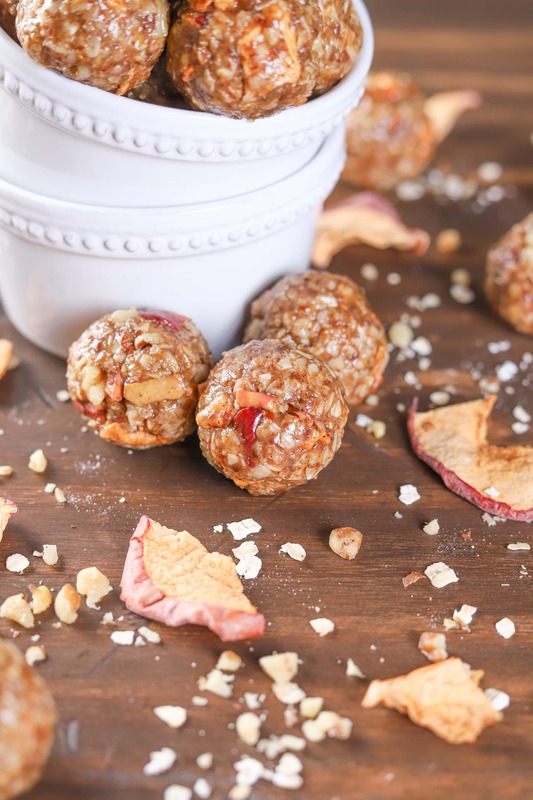 These Apple Pie Granola Bites are filled with the classic flavor of apple pie while being naturally sweetened and super easy to make! 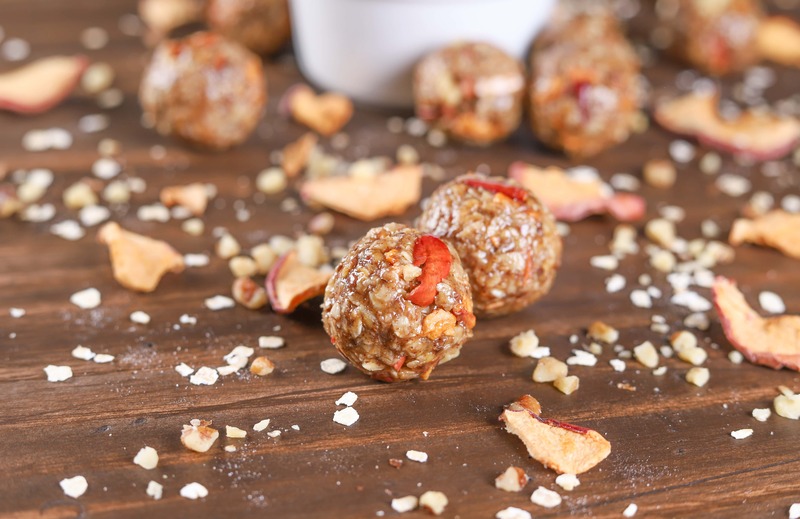 Make a batch of these energy bites to have a convenient snack on hand ready to curb hunger whenever it hits! We’re in that weird stage of seasons where Minnesota can’t decide whether it wants to hang onto summer or dive headlong into fall. We’ve gotten some hints of fall around here lately with cooler weather and colorful leaves. However, we’ve still had days of hot, summer sun. 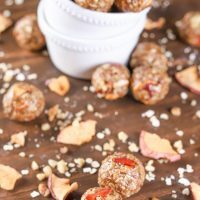 These apple pie granola bites were made on one of those 90 degree days where I wanted a taste of fall without adding to the heat of the last days of summer. 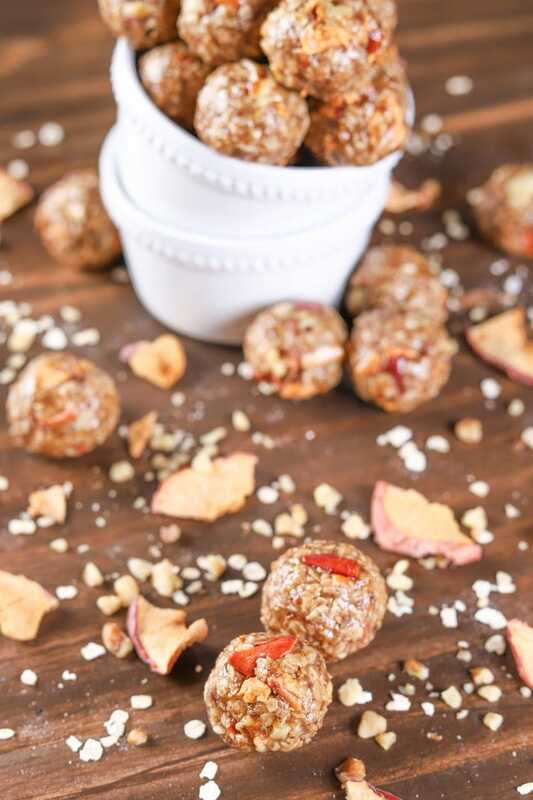 A combination of maple syrup and honey sweeten these granola bites, and coconut oil and almond butter help bind the bites together. All of the spices you expect in a slice of apple pie make an appearance for a classic fall flavor. Crushed dried apples slices and chopped walnuts add both flavor and crunch. Just enough sweetness and apple pie flavor to make it seem like you’re eating dessert when you aren’t! 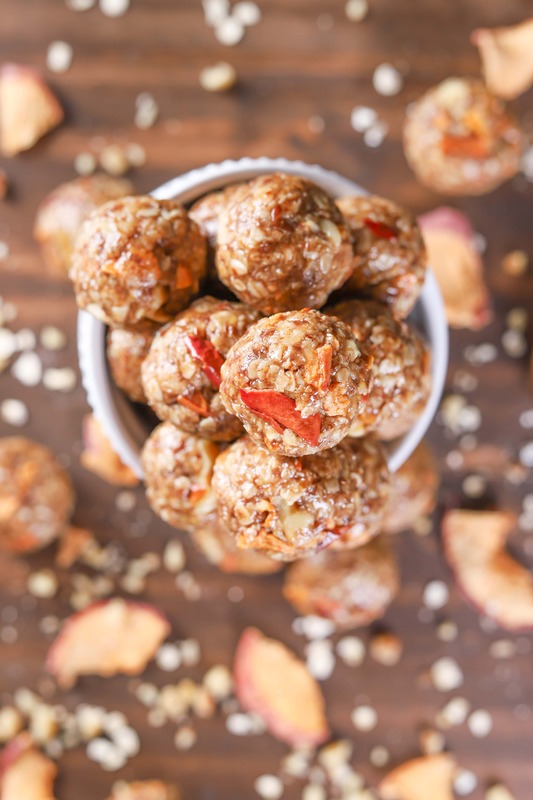 These little bites are a nice snack to have on hand when hunger hits or when your weekend is packed with activities and you need something to fuel you through the busyness! The granola mixture can be sticky. In order to keep your hands from getting too sticky with the mixture, lightly coat with coconut oil or non-stick cooking spray. 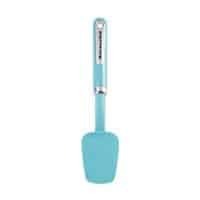 I like to use a 1 tablespoon sized cookie scoop and just scoop the granola mixture onto a baking sheet and refrigerate. After the hour of refrigeration is up, I shape the granola into nicer looking bites. Want to up the sweetness and cinnamon flavor? Throw in some cinnamon chips! Don’t have all of the individual spices, but have a container of apple pie spice? Just use 1 – 1 1/2 teaspoons of apple pie spice in place of all of the spices listed. In a large bowl, stir together oats, flaxseed, cinnamon, nutmeg, allspice, ginger, cardamom, and salt. 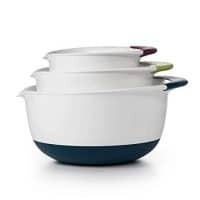 In a small saucepan, heat together honey, maple syrup, coconut oil, and vanilla extract over medium heat until coconut oil is melted. 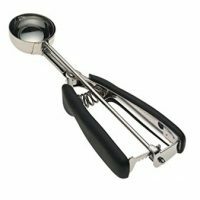 Bring to a boil, stirring constantly for 4 minutes. Remove from heat. Pour over oat mixture. Stir until completely combined. Let sit for 5 minutes. Stir in almond butter until well combined. Stir in chopped walnuts and crushed apple chips. Refrigerate for 1 hour or until completely cooled and set. If your house is warm, these granola bites are best stored in the refrigerator. This is beautiful idea for “to go to work” tomorrow ….. Thank you !